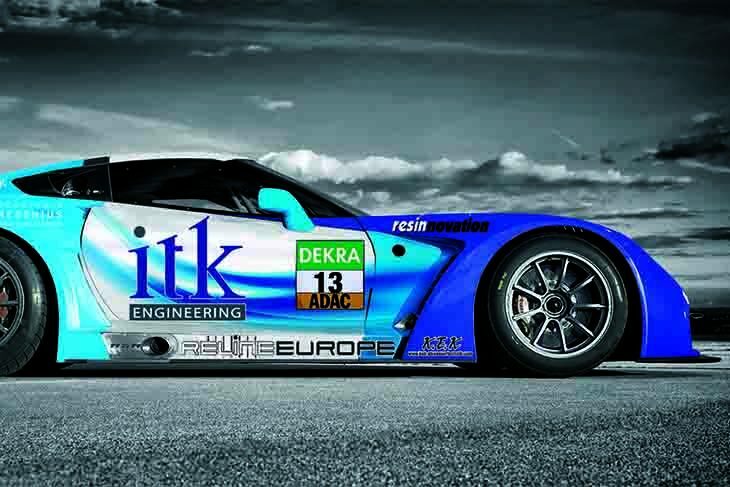 RWT Racing has announced that it will compete in the 2017 ADAC GT Masters season with a new driver and a new Callaway Corvette C7 GT3. 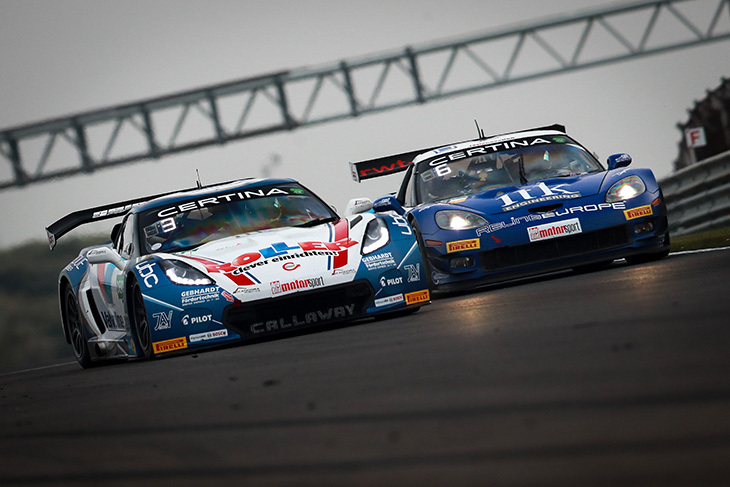 The team, which won the Trophy standings of the ADAC GT Masters last year has raced with the C7 GT3’s predecessor – the C6 – for the past three seasons. In 2016 the C7 GT3 made its competitive debut and challenged for the overall title, winning three races. Driving the team’s car will be regular Sven Barth and newcomer Maximilian Hackländer who made his C7 GT3 debut at the end of last season in the series. “I think we’ve made the right choice,” said team principal Gerd Beisel. “Sven and Maximilian have the potential to produce one or two surprises. “We caused a bit of a stir with the Corvette Z06 several times in the last three years,” added Barth. “We obviously intend to build on that success.